Drug routes often have a devastating effect on areas along the route, as some of the drugs are siphoned off for local use. 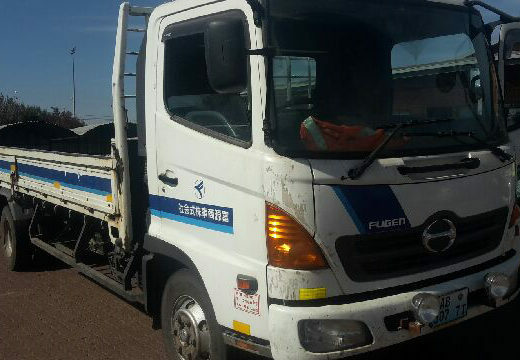 Heroin worth R34 million was seized at the Middelburg Toll Plaza on the N4 in Mpumalanga after police acted on information about a suspicious cargo truck from Tanzania, Middelburg Observer reports. Last year, almost 300kg of the drug was seized at South African borders to Zimbabwe, Swaziland and Mozambique as well as along the route to Gauteng in only three months. The United Nations’ Office on Drugs and Crime has released two reports in 2015 and 2016, where new drug routes, from heroin-producing countries such as Afghanistan, through East African countries such as Tanzania, to distribution points such as South Africa, are mentioned. The drug routes often have a devastating effect on areas along the route, as some of the drugs are siphoned off for local use. Middelburg itself has seen an increase in especially heroin and Nyaope addiction in recent years. Porous borders and an outnumbered police force serve as attractions for smugglers when looking for a drug route. It is estimated that a staggering 22 tons of heroin travelled to East Africa to places like South Africa, where a goods infrastructure, financial services and global economic connections assist in distributing drugs to markets in Europe and Asia. 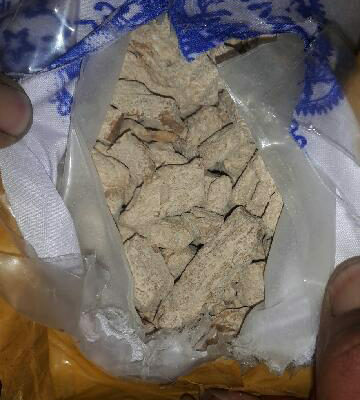 In 2016 several heroin busts in Mpumalanga served as an indication of the increasing quantities being smuggled past the province. Along the way, drugs are sold off for local use, or find their way back from Gauteng. • In March 2016, 50kg heroin worth R50 million was found during a bust at the Nkomasi border post. • In April of the same year, another 58kg was seized at the Lebombo border post. • The following month, in May, three more busts, one at Chrissiesmeer, one at Alzu Petroport on the N4 and a third at the Groblersburg border post, resulted in 90kg heroin being seized. 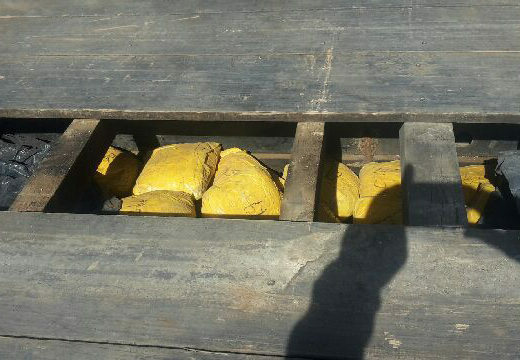 • During the most recent bust, police discovered 34kg heroin hidden in a built-in compartment on the back of a truck after it was pulled over at the Middelburg Toll Gate. Two men were arrested and has since appeared in Middelburg Magistrates’ Court.